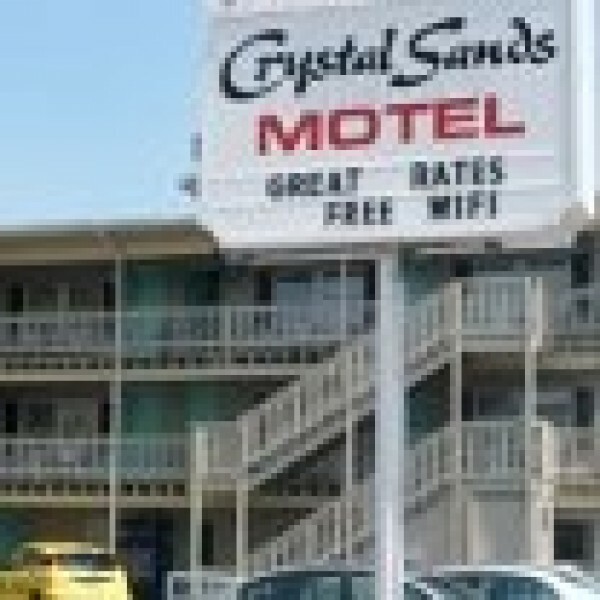 The Crystal Sands Motel located in Ocean City, Maryland offers clean, comfortable rooms and efficiencies at affordable rates. All rooms are non-smoking. 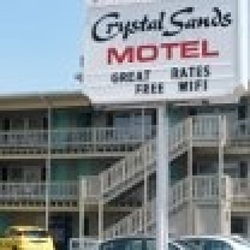 Check here to see our discount hotel rates! 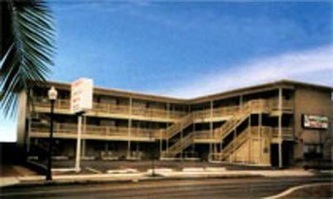 Located on the corner of Baltimore and 17th Street (1/2 a block to the boardwalk and ocean), we are a family owned Motel and we care about you and your vacation spent with our family. Within walking distance you will be able to find fun family amusements parks, great local restaurants, large marinas, and affordable water sports, and bicycle rentals. Within a short drive is The Ocean City Convention Center, the famous wild ponies of Assateague Island, great Factory outlets, and over 20 beautiful golf courses.